Can’t decide what tour is best for you? Cosmos, the experts in value group travel. For savvy travellers who insist on getting the most out of their travel experiences. The world’s leading operator of escorted travel. With experience spanning more than 7 decades, no one will grant you a richer travel experience than Globus. Contiki is the world’s largest travel company for 18-35 year olds. Busabout is a ‘hop-on/hop-off’ style travel network for backpackers & independent travellers. The network covers 50 European cities. Bentours International has been operating quality tours and cruises to the Nordic countries and Russia since 1979. 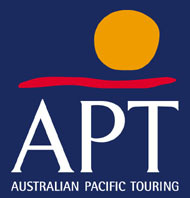 APT – Luxury Touring & Cruising. Operates unforgettable luxurious cruises & escorted tour packages. Book your escorted holiday online. Cruise Europe Rivers. 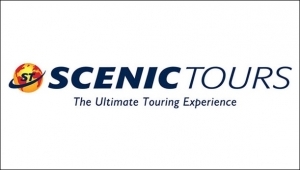 Scenic Tours are the ultimate in luxury touring. Explore exciting and exotic destinations worldwide and enjoy all-inclusive touring. Think of A&K as a way of travelling, not simply a portfolio of stimulating and exotic destinations.